1. The book opens with an epigraph which includes the line: “When the wolves of hate are loosed on one people, then no one is safe.” What does this phrase mean in relation to the novel? What other epigraph might work for the story? 2. 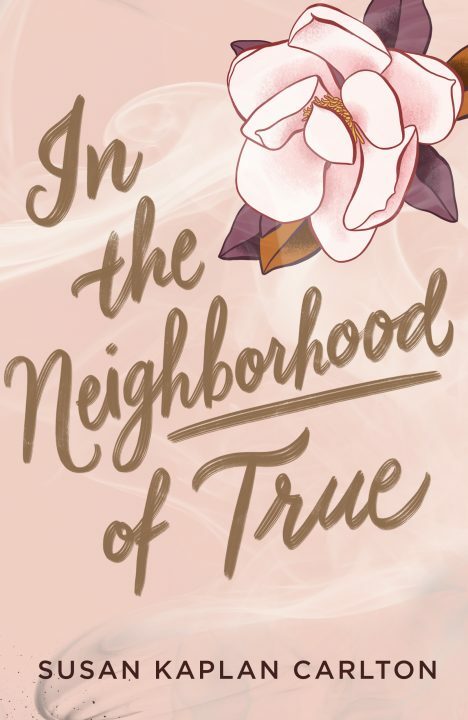 The phrase “in the neighborhood of true” appears throughout the novel. What is the difference between something close enough to the truth and a lie? When is it okay to not tell the whole truth? 3. Ruth doesn’t tell her new friends or Davis that she’s Jewish, but no one questions her about it either. Does she have an obligation to announce her identity? Can you actually be close to someone who doesn’t know everything about you? 4. Why does becoming a debutante appeals to Ruth? What is she hoping for through this process? 5. Ruth’s mother and grandfather both write for the local newspaper. 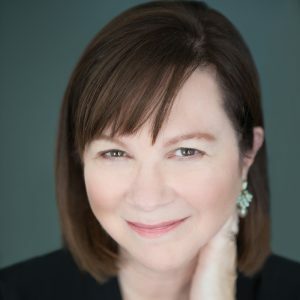 What role does reporting play in the novel? What does Ruth learn from their work? 6. Rabbi Selwick and Max both feel called to advocate for equal civil rights. What might have led them to this? In what ways do they protest or try to change society? Do you believe they are making any progress? 7. Ruth loves fashion, carefully preparing her outfits and taking note of what everyone around her is wearing. What do these details add to the story and to your reading experience? 8. Mr. Hank tells Ruth, “Don’t think the South has a monopoly on racism.” How does Ruth describe the similarities and differences in racial relations in New York and the South in the 1950’s? 9. There are a lot of different rules and guides for societal behavior in the novel – from the pink book to Jim Crow segregation. What purpose do those rules serve in the Atlanta of the novel? In what ways do the characters follow those rules and in what ways do they break them? What rules in the 21st century, written or unwritten, work the same way for us? 10. Davis insists that his brother isn’t a bad person. Why does he defend him? Is it possible for Davis to stand by his family and still love Ruth? 11. Ruth’s family tells her that she did the right thing by speaking up, but she’s unsure if she made a difference in the end. Do you think she did? Is there value in standing up for what you believe in even if it doesn’t seem to change anything? 12. The temple bombing was based on a real event and the author’s note discusses some of the ways this event echoes into the current day. In your view, how has society progressed or stayed the same since the 1958 Atlanta Temple bombing? What can we learn now from the characters in the novel and their stories? I thought of Davis and his single dimple and how his hand had hovered at the small of my back, making me feel its phantom weight even when he wasn’t touching me. I thought of a different day and a different dress, this one with sunburst pleats—how he’d unzipped it and fanned it out on the grass that night at the club, how the air was sweet as taffy, and how when we rejoined his family I’d wondered if every pleat was back in place. “Coming,” I said, but I did the opposite of not-dallying. I put the navy dress on over my slip and sat, right there on the closet floor, not giving a fig about wrinkles. It was as if my nerves had pitched the world ten degrees to the left and I had to plunk down to find my balance. It was cool at the back of the closet—in what I’d come to think of as my New York section, the land of navies and blacks and grays—where the floor was concrete, smooth and solid beneath me. The dress reminded me of Leslie Caron in An American in Paris, except I was an American in Atlanta, and in the six months I’d been here, my taste and I had gone from simple to posh to simple again. If the girls in the pastel posse were in the courtroom today, I bet they’d be in shades of sherbet, rays of sunshine against the February sky.